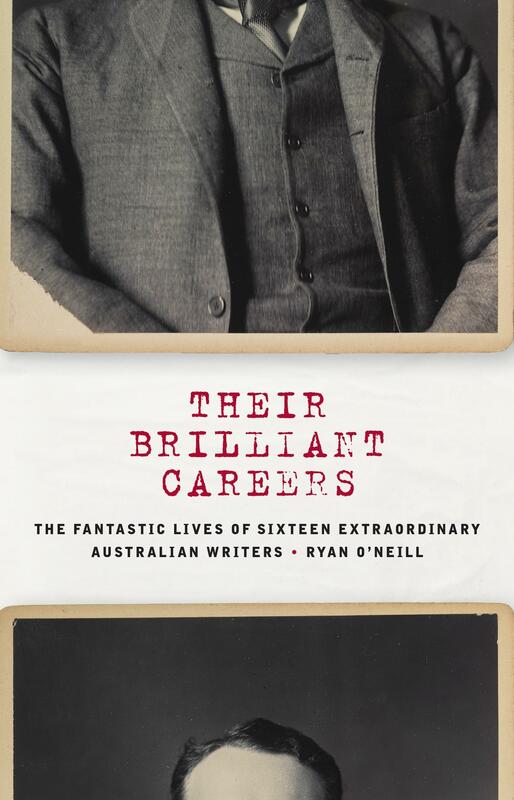 “Their Brilliant Careers – the Fantastic Lives of Sixteen Extraordinary Australian Writers,” by Ryan O’Neill is a spoof literary history which contains so many characters and situations that will be painfully and hilariously recognisable to writers and publishers the world over it is tempting as a reader to simply suspend disbelief and go with the flow. Each biography is written as a short story but the lives of the various writers soon start to intersect. There are many good jokes, even for those of us who are unfamiliar with the real Australian literary scene that it is satirising. It would be great to think that Mr O’Neill might one day turn his attention to the literary pretensions and deceptions of other cultures – just imagine what he could do with the Bloomsbury Set, Will Self, Martin Amis – or Jeffrey Archer. Definitely one I've got to read! Thanks. And yes, so many other pretentious literary cultures beg for similar spoofing, for sure.